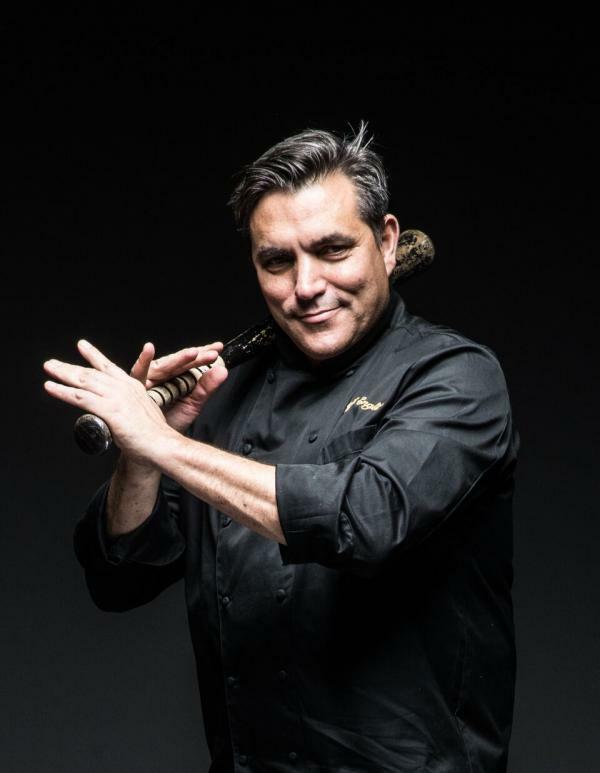 Chef Todd English has restaurants all over the world, from New York to Kuwait. On April 12, he’ll finally add his hometown to the list. 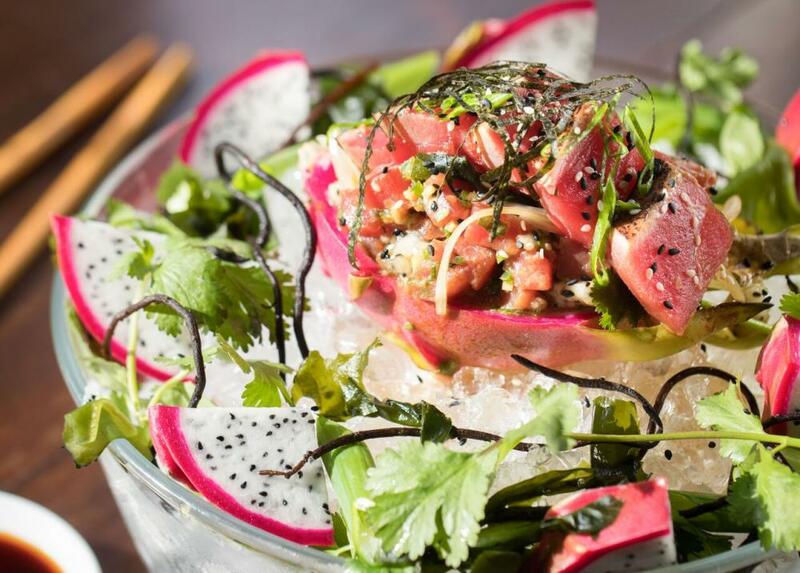 Todd English Tavern, a sophisticated global eatery, will open as part of Live! at the Battery Atlanta, a large dining and entertainment venue at SunTrust Park. 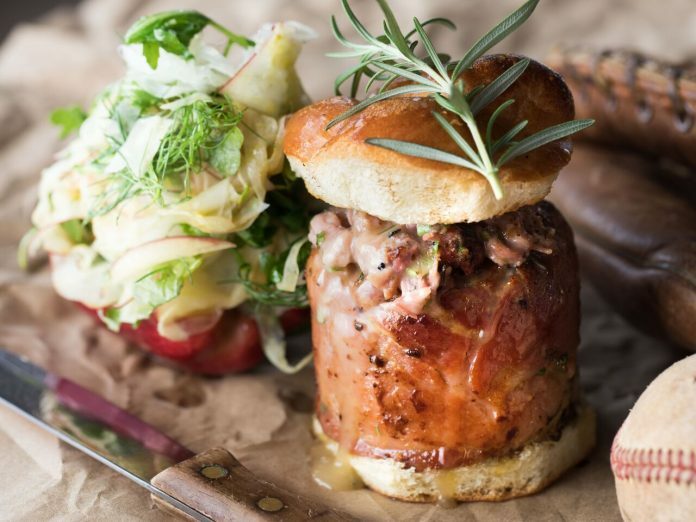 Serving lunch and dinner daily, late night on weekends, and eventually brunch, Todd English Tavern will be led by head chef Jimmy Reyes and bartender Carl Grossglass. It will accept both reservations and walk-ins, and Braves attire is welcome. English shares his vision below. You grew up here, yet this will be your first restaurant in Atlanta. Why did you decide this was the right time to expand here? I’ve looked at Atlanta a number of times. I had looked at projects in Buckhead three or four years ago, but it wasn’t the right timing. Atlanta has become very sophisticated. And these entertainment areas are part of our expansion plan. Atlantans are very savvy, so to be part of that will be fun. Why did you choose SunTrust Park for the location? I have a soft spot for baseball in my heart and being in an entertainment complex is [representative] of the world we’re in now. Food is entertainment. The demand is there. People want better quality [at venues like ballparks]. The same thing is happening at airports, malls, and movie theaters. They want a more interesting dining experience than just grabbing a hot dog and going to the game. You mentioned you have a soft spot for baseball. Did you play growing up? I played for a year at Gilbert College on a scholarship. Growing up in Atlanta, I played at Chastain Park. I was a huge Braves fan—Hank Aaron was my hero. It’s a game I’ve always loved. How will Todd English Tavern be similar or different to the Todd English P.U.B. in Las Vegas? The P.U.B. is more gastropub Americano. This Tavern will be more neo bistro food. It’s not limited by what we’d typically know as tavern [fare]. We’re bringing in some Asian influences and flavors from around the world. I want an emphasis on vegetables. We’ll have a taco bar with roasted cauliflower tacos and roasted mushroom tacos to give people some healthier options. 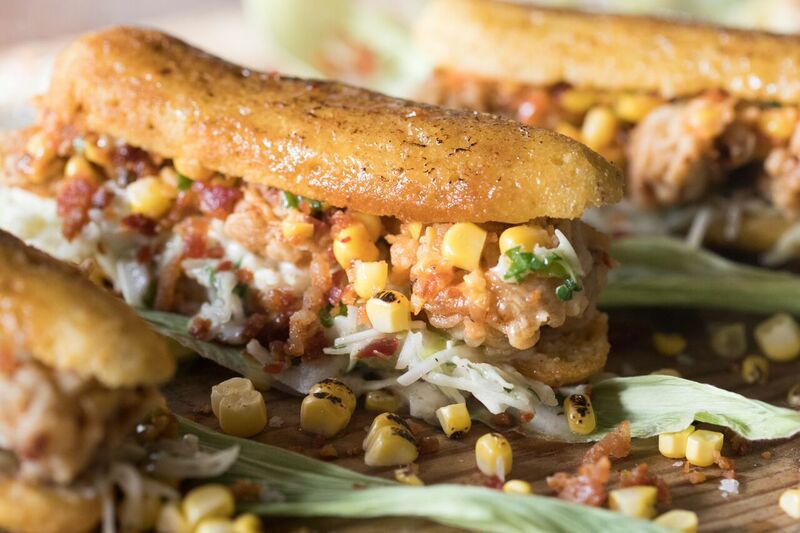 Some of my fondest memories growing up are eating good old Southern food, so we’re bringing some of that influence with fried green tomatoes and maple-glazed spoonbread with toasted local corn on top. What do you have planned for the bar program? It’s more cocktail-based than the P.U.B. The P.U.B. has 65-70 beers on tap. We’ll have 15-20. There will be infused bourbons and smoked bourbons. We’ll be doing some pre-batched cocktails brought to your table, like a Manhattan with a big cube and some garnishes, or martinis that come out on ice so you can pour them yourself and have them stay nice and chilled. Tell me about the décor. Jeffrey Beers is the designer and is bringing a little of the glitzy glamour of the Plaza [Hotel in New York]. There will be mosaic tile and beautiful chandeliers. I’m trying to get away from the reclaimed wood and high beam look. This is more glamorous. It’s changing the whole experience of what the old ballpark was. There will be a marble bar. I’ve traveled a lot, and in Japan, the dining experience before a game was elevated—the food was taken very seriously. Now [food is] the main focal point [at many venues, such as Wolfgang Puck’s restaurant at the Staples Center in Los Angeles]. I hear you’re also consulting on the menu for Sports & Social, another venue at Live! at the Battery. How’s that going? We’re doing fun twists on ballpark classics like sausage-stuffed pretzels with Vermont cheddar dipping sauce, tempura hot dogs and pickles, Georgia peanut butter chicken wings in a Thai satay sauce, and lobster falafel. What else doing you have going on? I’m looking [to expand to] the new Dallas stadium and some other ballparks—nothing etched in stone at this point, but there are opportunities in that world. In New York, I’m working on a food hall in Times Square called American Market. It’s an 18,000 square foot space between 43rd and 44th streets. It’s about celebrating the ethnic background of foods that were brought to America through Ellis Island and how those developed into American cooking today. It’s our interpretation: a New York deli, a barbecue station, American ice cream with the old White Mountain ice cream makers, and on and on. It’s slated to open this fall. The design will be a return to 1920s-30s department stores—New York art deco with metal inlays, glass, and smoked mirrors. I’m working on some franchises internationally, like a food hall in the Dubai mall. I’m also working on a pizza book, and I have a steam convection oven coming out as well.